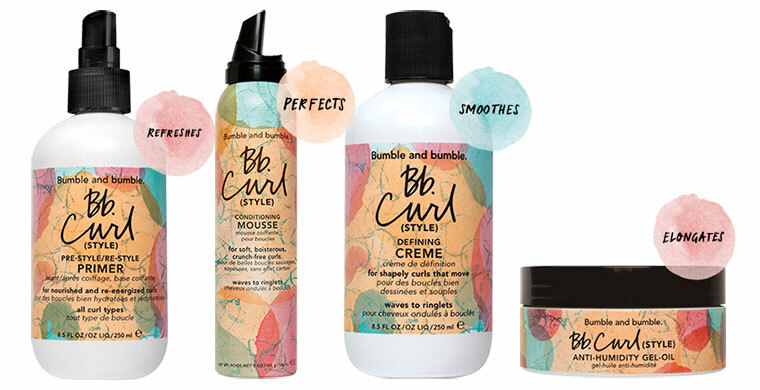 WHAT: A lightweight mousse that creates, frizz-free, touchable curls while locking in moisture. HOW: Rake through hair from roots to ends. Air-dry or diffuse. WHAT: This shape-enhancing creme creates flexible curls with separation. Hydrasculpt Blend™ a cross-linking polymer that blends styling benefits with moisture, so that each curl is controlled and hydrated.